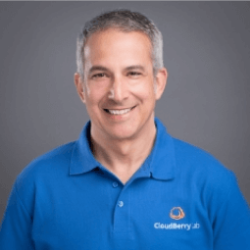 On April 18, 2019, CloudBerry took part in the SMB TechFest at the Business Expo Center in Anaheim, CA. 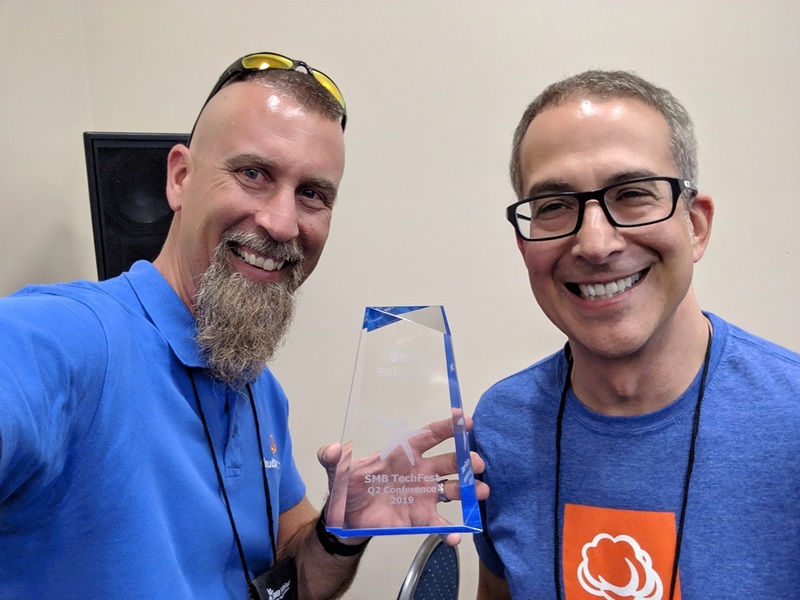 And we were honored to get the Best Solution Award! It was great meeting so many managed service providers, expert speakers, vendors at the event. We really enjoyed discussing marketing, sales, technology, business operations, and what you need to grow your business. Being awarded the Best Solution amongst many vendors in our technology industry is a great pleasure for CloudBerry Lab. 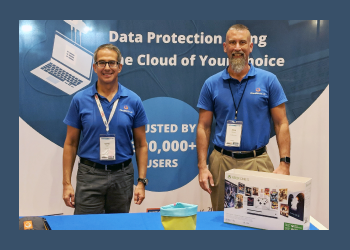 CloudBerry was represented by David Gugick (VP Product Management) and Doug Hazelman (VP Technical Marketing, MSP Voice host) who both loved to speak with participants and vendors on backup and recovery and the managed services market. We also gave away a $200 Amazon Gift Card to one lucky attendee and had branded t-shirts available for all attendees. SMB TechFest is a quarterly technology conference for Managed Service Providers, Cloud / ISV Solution Providers, and IT Professionals.